The DAC V1 is perfectly optimized for modern digital listening. It features an asynchronous USB input – ideal for getting stunning sound quality from your computer. DAC-V1’s single-ended class-A headphone amplifier affords it added versatility. The output stages of this amplifier are kept as pure as possible, ensuring outstanding sound quality for headphone listening. The DAC-V1 is now DSD compatible and able to play 64 (2.8MHz sample rate) and 128 files (5.6MHz sample rate); the upgrade required significant optimisation of the core DSP code which has also improved sound quality. 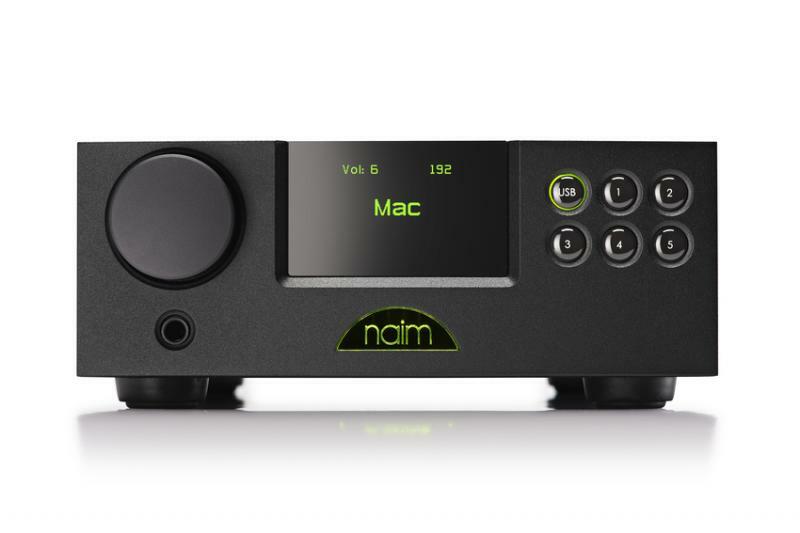 The DAC-V1’s compact size makes it perfectly suited as a desktop companion to your Mac or PC, but its exceptional musicality means it will complement our standard-width hi-fi components just as well.